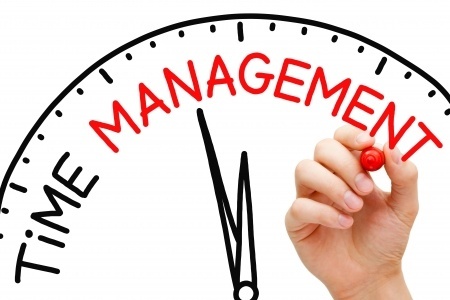 Time Management is one of the key building blocks for operational excellence. In a business environment that is constantly accelerating, many executives and managers are dealing with “Time Famine”--- too little time to accomplish the necessary tasks. I have worked for both the “Mom and Pop” and “Corporate Entities” astutely exposed to the well-built “pros” and ill-fated “cons” of each composition. Let's get back to the basics for a minute because these principles are responsible for carrying your skilled census to the top of the list. Here are the top five census development opportunities that are so fundamental that sometimes they tend to be overlooked in everyday operations.